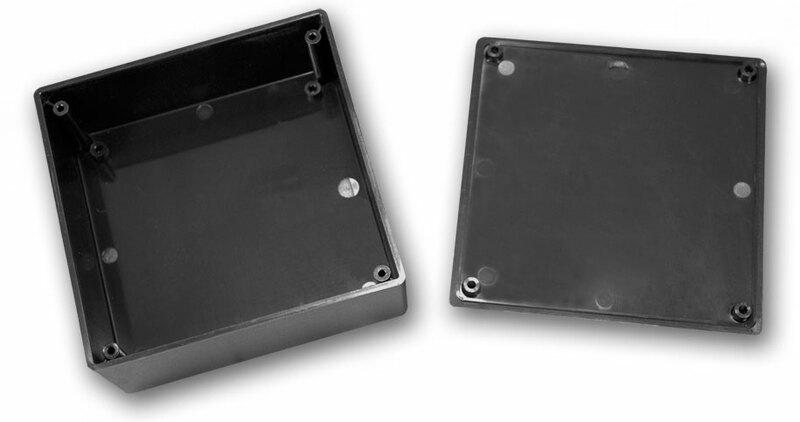 This enclosure does not meet our strict visual quality requirements due to flow marks. The picture above show the actual condition of this part , so you know what to expect. 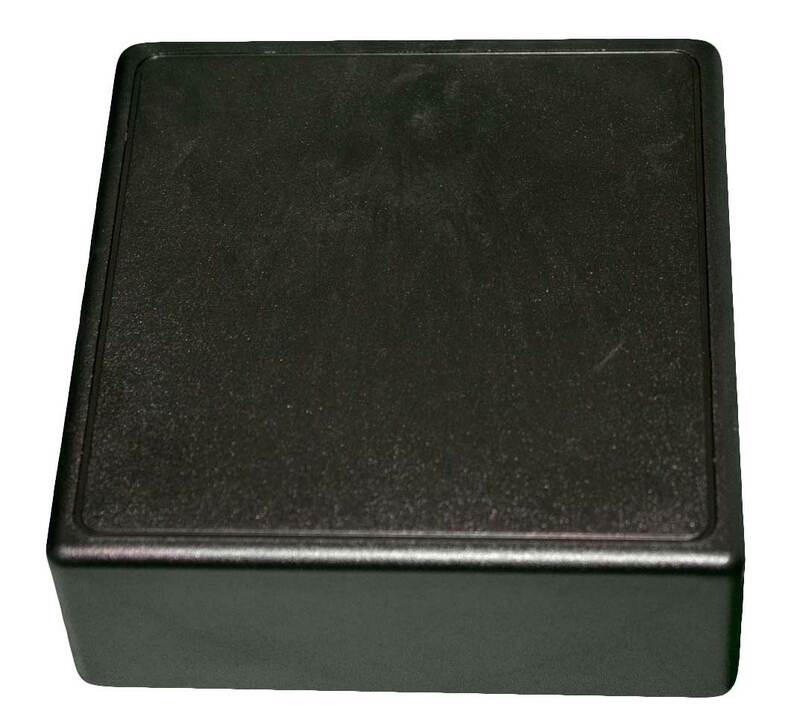 The case is fully molded and is completely functional making it a perfect choice for low budget projects where cosmetics are not important. Perfect for low budget applications. A drawing is available in the "Files" tab below. This file is in a PDF format. This is the drawing for the 170X44 project box. This file is in a PDF format. 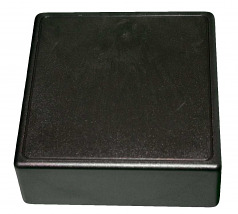 This is the drawing for the 170X44 project box with mounting tabs.